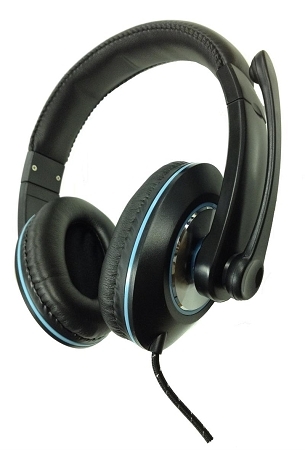 The iHear® HS10 padded headset with built-in microphone is designed for the classroom. 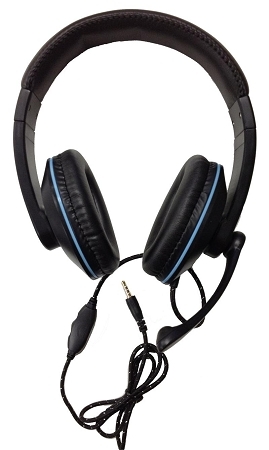 A 4-contact band (TRRS) 3.5mm jack makes this headset compatible with most tablets, netbooks, phones and MP3 players. On-cable volume control is built in for convenience. The microphone can be rotated up and out of the way when not in use. 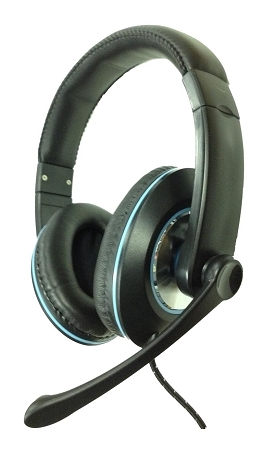 The rugged design is comfortable and sound quality is crisp and clear.